- One of the main reason for denying entry into Makkah city is to secure and safeguard the Hajj season, The authorities will not tolerate anyone who violates the regulations or who tries to disturb the Hajj atmosphere. 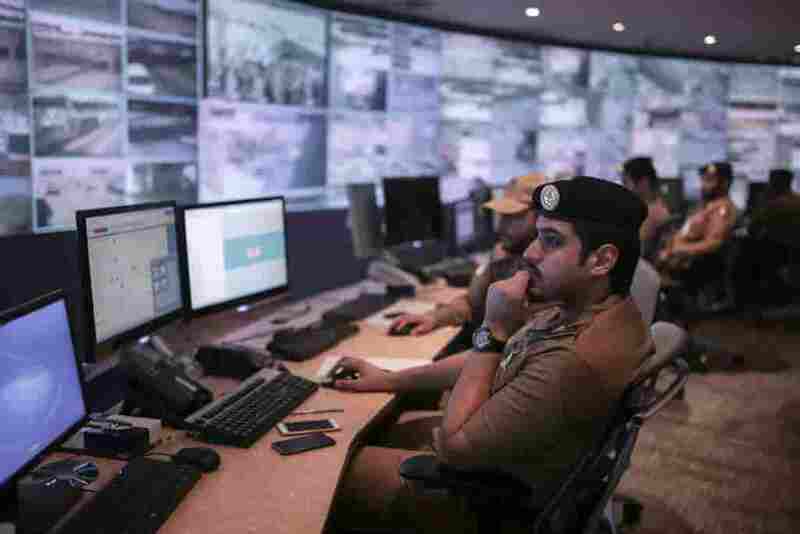 - The Hajj Security Forces will track down the violators of Hajj, even in the holy sites of Makkah through random fingerprint checks. The tracking of the violators will also be checked at the roads that leading to the holy sites.